Maybe we can stop this idiocy after all. dotBOOK should not belong to any commercial entity. Then I read this post he linked to: Big Brands Trying To Corner Generic Namespaces? That got me wondering: Who is going for book-related domains? Specifically, the dotBOOK one. What follows is not the kind of thorough investigation a full staff of trained pros would turn out (like, for instance, the lax CNN-Money team who apparently just take everything at face value). But it’s damned more than anyone else has so far bothered to do. Which is really shocking — because why are they being paid if they can ignore something as big as this? 1) Annie Callanan, last known as COO of ProQuest — sister company of R.R. Bowker (which are both owned by Cambridge Information Group) — applies as an entity with partners, separately from Bowker’s application. If she is still a ProQuest employee, this is a conflict of interest and could also be seen as double-dipping since both ProQuest and Bowker are owned by the same parent. 2) Amazon wants the entire dotBOOK domain for itself! Really, no one else can use it except Amazon. I’ve been waiting and waiting and waiting. Since people cannot decide whether they are “enhanced” or “enriched” or “eBooks with extras,” I am coining the term xBook to encompass digital books that contain audio, video, and other interactive elements that require more than an eInk device to read. xBook has the advantage of not being a widely-known trademark and the “x as extra” is easy to explain to people. (Western Skyland Corporation holds a trademark for “xBook.” Western Skyland Corporation is a beard company for Microsoft. Since all but one other trademark held by this beard company is dead, I think it’s safe to use xBook as a generic term since it is not being actively used in the marketplace by the registrant.) Note that xBook should refer to an eBook — ePub or Kindle format — with extras, not an app, such as Vook. What I didn’t know then was that Apple was part of the IDPF and waiting for the ePub3 spec to be finalized. This is where digital books come into their own. I want one for The Avengers (Steed and Mrs. Peel), Blake’s 7, and all of the Gerry Anderson Supermarionation and live-action productions being abused by those bastards at Carlton TV. Thunderbirds itself could be a standalone, but there should also be a massive Gerry Anderson one. And one for Space Patrol (aka Planet Patrol). While no one believed Amazon would buy Lexcycle to kill it, that’s just what happened. 1) A Push Pop digital book took a lot of work. This capital- and labor- intensiveness is not something conventional print publishing is willing to do. Budgets cannot accommodate it. Unlike movies, there’s no way to expect a huge immediate return on release day. 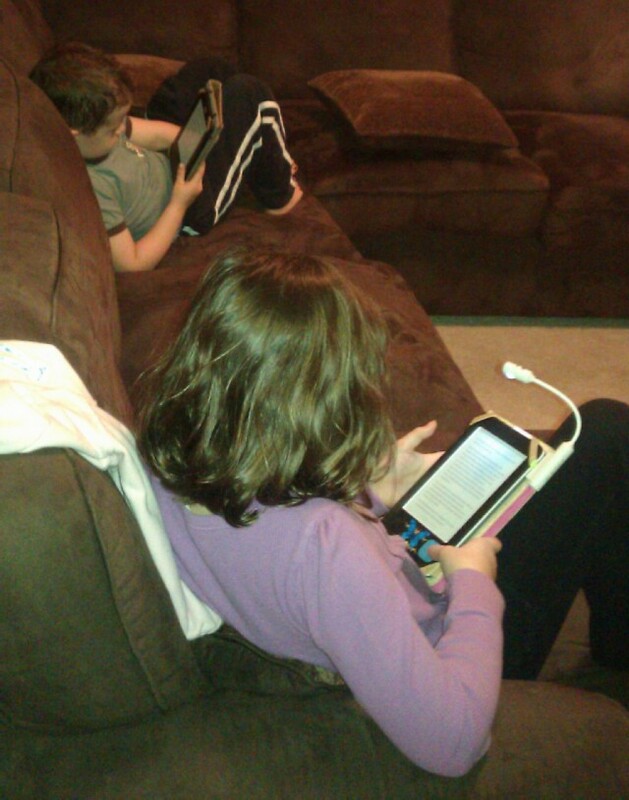 2) A digital book like that is not something that can done to just anything. It requires a brand new way of thinking. And we’re just not anywhere close to that yet. 3) The Push Pop people could have seen their money burn away in a fruitless endeavor to woo publishers or they could have taken their expertise and given it to someone willing to pay for it. Facebook was willing to pay. What’s interesting, though, is why wasn’t Apple? 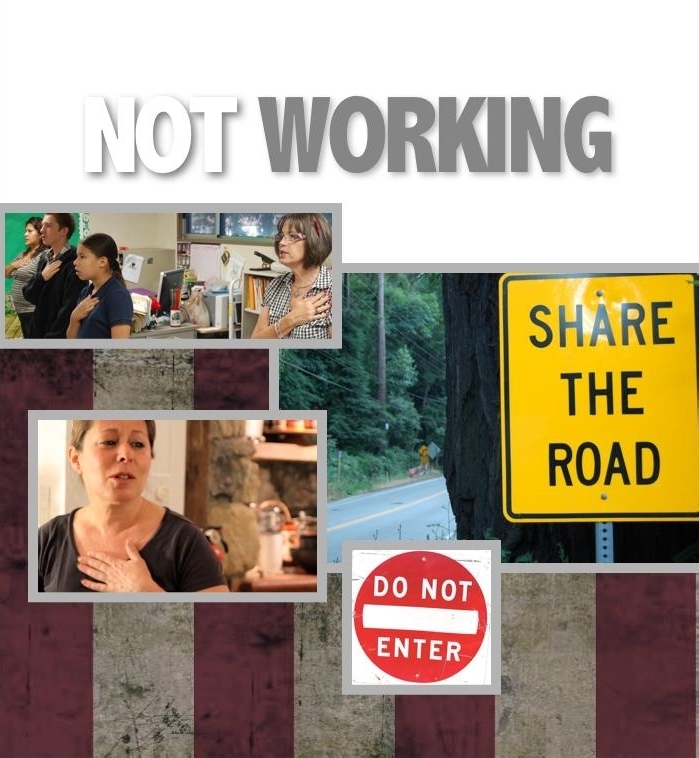 Innovative OR Books has something here: an upcoming multimedia book called America Not Working, sort of an update to the classic Working by Studs Terkel (which is still not available in e). They have an entire website set up for it.